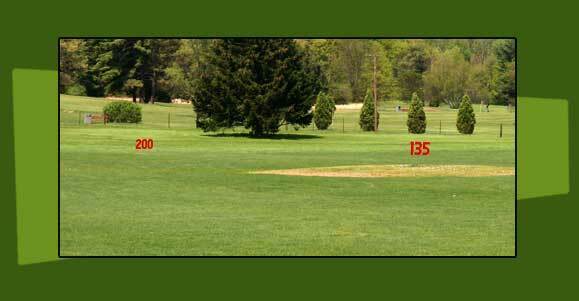 Our Driving Range has space to accommodate many golfers. 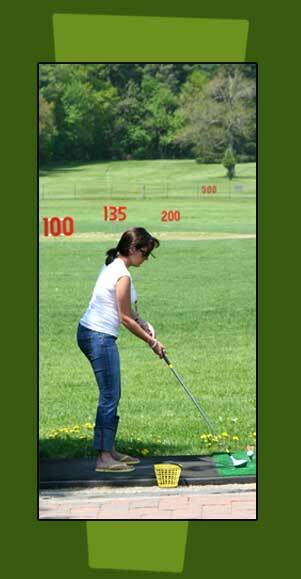 And, there is plenty of room to ‘drive’ that golf ball ! 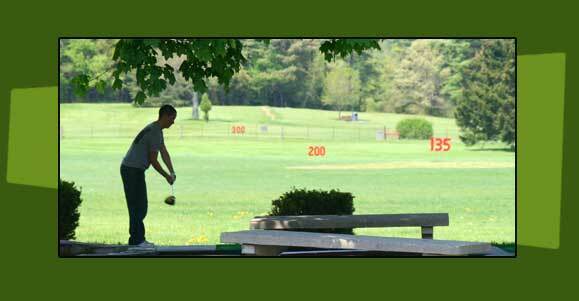 Fenway has a variety of clubs for all ages. Hours of operation may vary by season.